We are introducing two new different historical customization options as promised: the first one affects the vehicle’s characteristics - mounted armour and other protection elements. The second one is based on personalisation and will enhance customisation! Let’s have a look at the details. 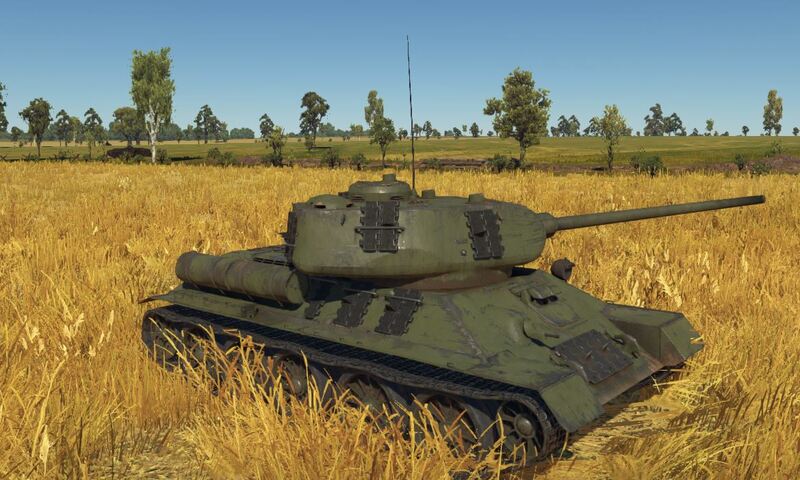 As soon as mounted armour/other protection elements are researched in the vehicle modification menu, the ground vehicle’s armour model will be updated, the protection elements’ thickness and material will be taken into account. Every vehicle has only one variant of the additional mounted protection. 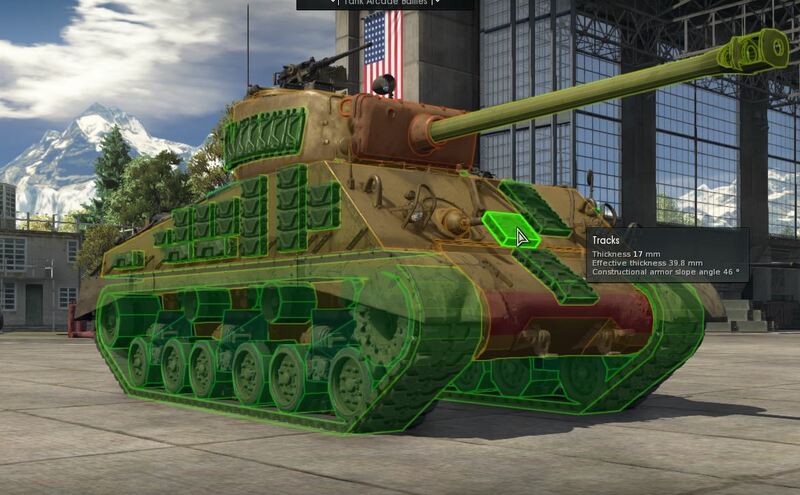 War Thunder now has additional 3D elements for ground vehicle enhancement. 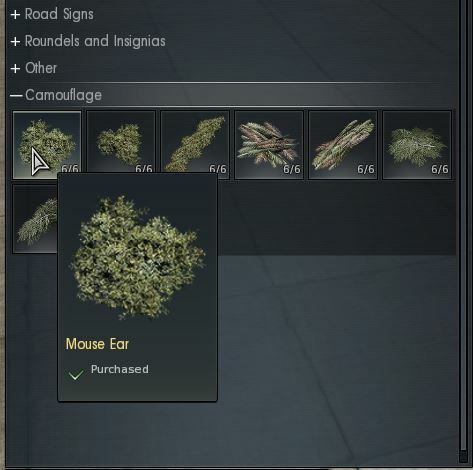 You can place them on your vehicle via the “customization” menu. A player may add several elements to personalise his machine in an authentic way. All available objects are divided into multiple categories: ones that were used by a tanker in real life for personalisation or expression. Bushes and branches, various signs, helmets and ammunition - all of these were mounted at some stage on some vehicles. Of course there will probably be more elements and categories in the future. 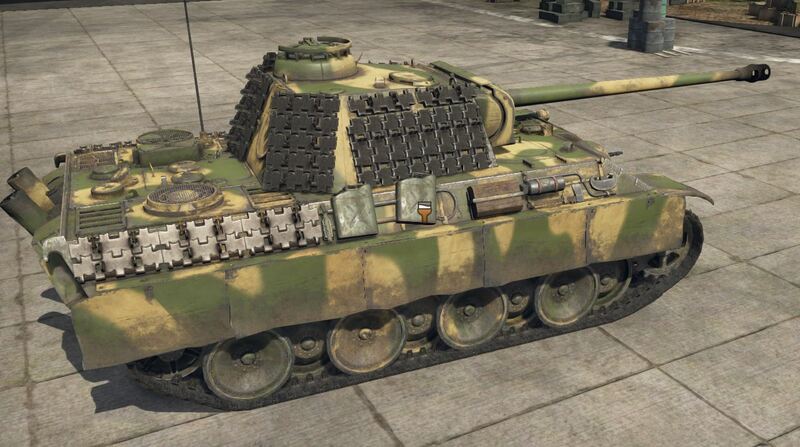 We hope that you will like the new customization options for ground vehicles in War Thunder. Please give your feedback on the official forum and social networks, see you on the battlefield!